Astou Gueye, who performs under the artist name Toussa, was born in Dakar, Senegal. 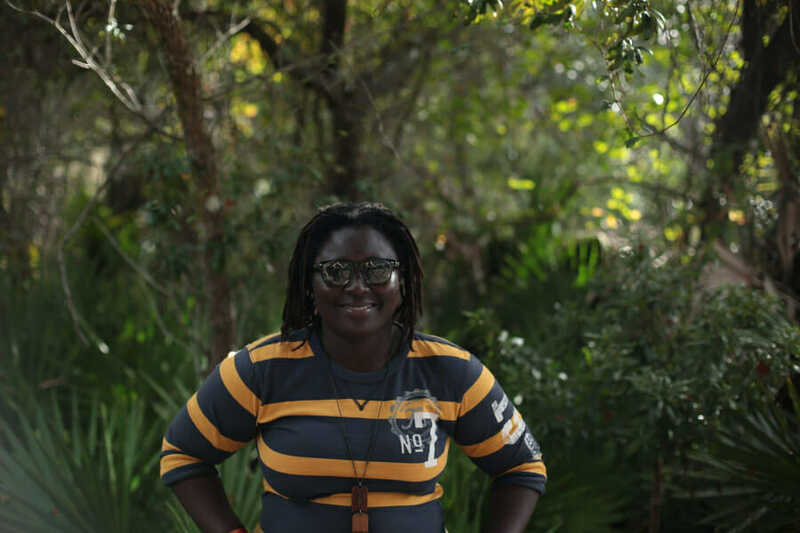 From a young age, she loved hip-hop music and enjoyed listening to both international pop music and the poetry of West African women called Taasu. She began rapping in 2006, developing a unique hip-hop style with her own special set of influences: Southern hip-hop, French underground, and Senegalese mbalax pop. Today, she is the founder and president of GOTAL, an all-female collective of 11 MC’s and singers. Through this creative alliance, Toussa says, “we have shown that when women artists work together, we can make people listen.” In 2012, she released a solo mixtape called “Sama Sing Song” that combines global hip-hop beats and freestyle.